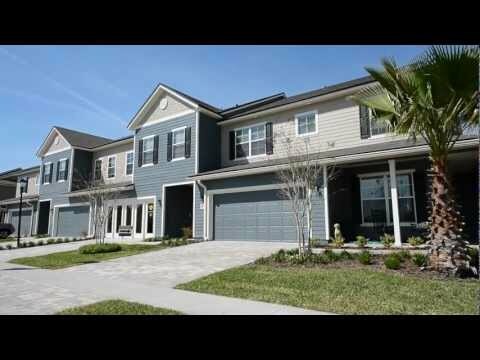 Mill Creek Plantation gives home buyers a plethora of customizable one and two story floor plan options. The homes range from approximately 2,500 to 4,000 square feet, and personalized options include extra bedrooms and bathrooms, a game room, a media room, and much more! One of the fantastic things about the Mill Creek Plantation community is most homes are on a preserve and/or with lake to preserve views. This exclusive community also has an Old Florida style, with large oak trees throughout. Right now there are only 39 homesites planned, with future sites to be developed at a later date. You won't want to wait on this community. Reach out to us today to schedule your private tour! Mill Creek Plantation is also located within the highly ranked St. Johns County School District, making it ideal for a growing family. This community is located near a variety of shopping, entertainment, and dining options! Homes in this community begin in the mid $300s.